​Kelly Carlson has been serving the community as a therapist for over 20 years. Her passion is to help others lead lives that are fulfilling, and to move away from the pains of the past. Through a collaborative approach that centers on the client’s motivation and desire for change as well as a supportive team approach, clients are able to discover lasting healing through their sessions. Kelly is skilled in working with adolescents, adults, and couples. 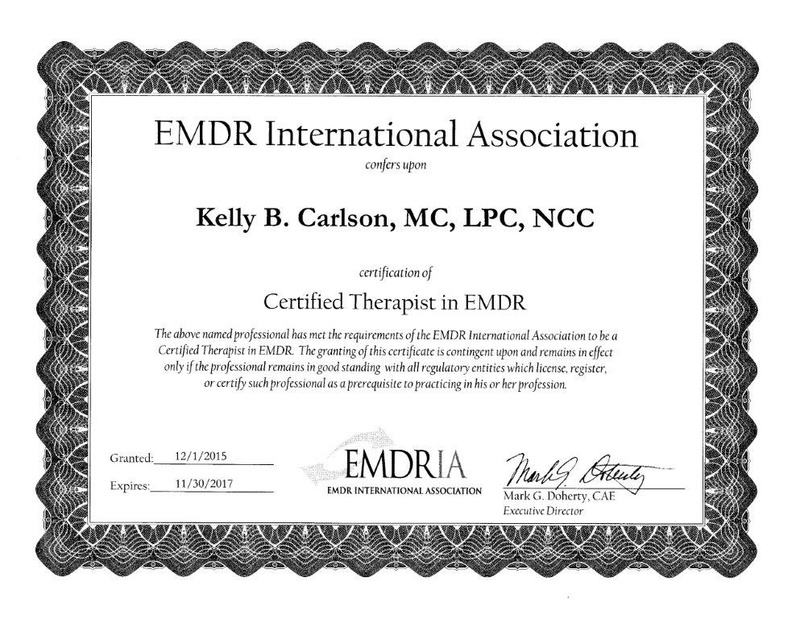 Utilizing a therapeutic approach that includes cognitive behavioral treatment as well as EMDR, Kelly and her clients work together to design and implement a treatment plan with clear, obtainable objectives. As a Christian, Kelly can offer a Christian-based perspective for clients, however she is open and experienced in working with any and all faith backgrounds. Therapy with Kelly at Healing Journeys Counseling is focused on addressing and recovering from behavioral health issues, first and foremost. the psychology field, and regularly attends seminars, trainings, and conventions to explore new ways to help her clients heal. Contact Kelly Carlson to schedule an appointment with Healing Journeys Counseling today! Monday through Saturday: 9:00 a.m. to 7:00 p.m.